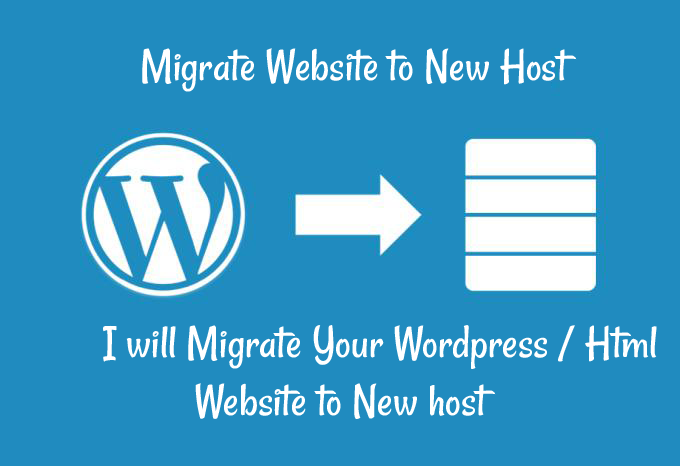 I will transfer, migrate or move wordpress,html,php website to a new host. I will try to do this job as soon as possible. - Migrate / Copy / Move your website to new host. - Migration from root to subdomain or vice-versa as requirement. Place your Order I will try to do as soon as possible. Move copy transfer migrate Wordpress or Html site to new host is ranked 5 out of 5. Based on 26 user reviews.